Use this fun (and sometimes silly) game to see how many different adjectives can your students think of. They get practice using adjectives and see how adjectives can change the meaning of a sentence. This game is great for groups and individuals! 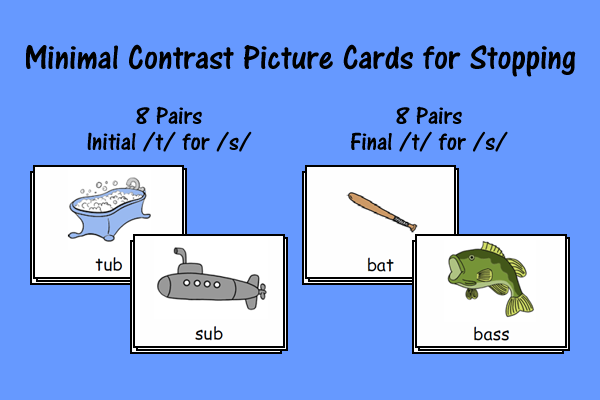 Individual students can play by trying to reach a set goal of how many different adjectives they can think of (e.g., 3 or 5 adjectives per sentence). 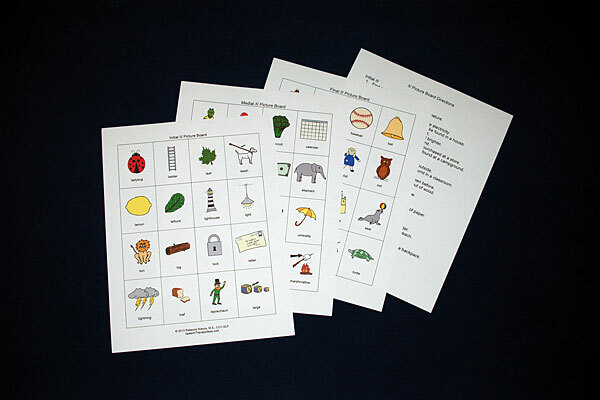 There are 15 sentence cards available in color and black and white versions. 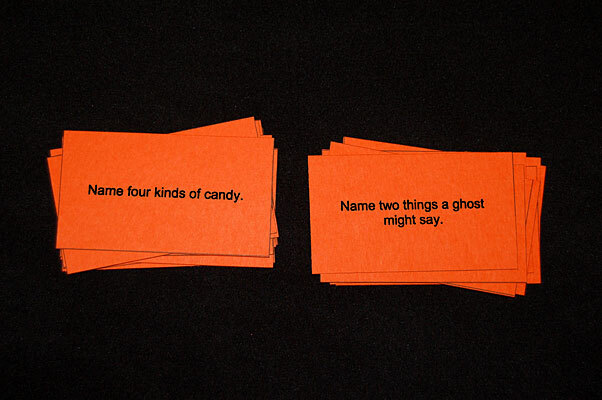 A student from one team reaches into a bag or bowl and pulls out a game card. That team completes the sentence on the card with as many different adjectives as possible, earning a point for each one. The second team then gets to come up with appropriate adjectives not previously given to earn bonus points. The second team then picks their own card and gives as many answers as possible before allowing the first team to add extras for their own bonus points. Continue playing in this manner. 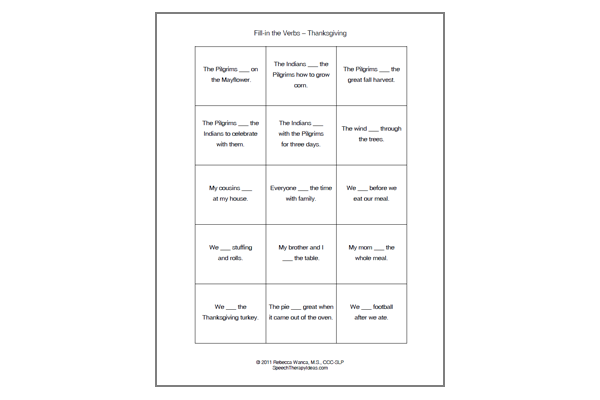 You can also mix it up by adding in the Fill In Verb Sentences for St. Patrick’s Day cards!